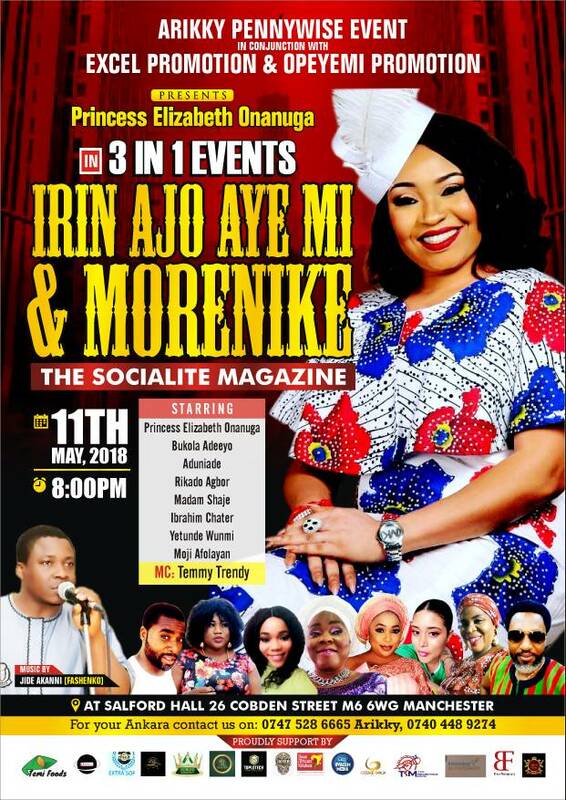 It's no more news that UK-based nollywood Actress, Princess Elizabeth Onanuga is set to Premiere two movies and launch a magazine on Friday, 11th of May, 2018 in the United Kingdom. This brought surprise to the hearings of people as the motive behind a three great event coming up in a day remains unknown. She has however broken silence on it. She made it known that the motive behind it is to make history and do what has never been done in the history of Nollywood at large. She made it known that ordinarily, she would have done it separately but doing them together will make the event relevant in years to come. 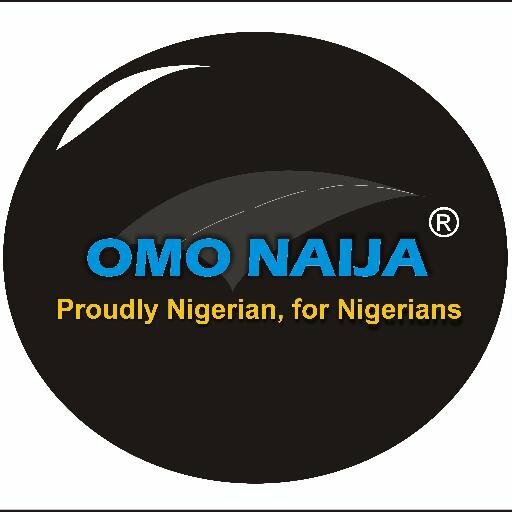 This is definitely the truth as a kind of event like this hasn't been done in the history of Nollywood. 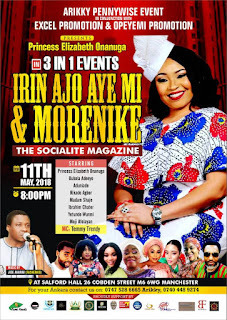 She will be premiering her movies, Irin Ajo Ayemi, and Morenike, along side her magazine, The Socialite Magazine on Friday, May 11.